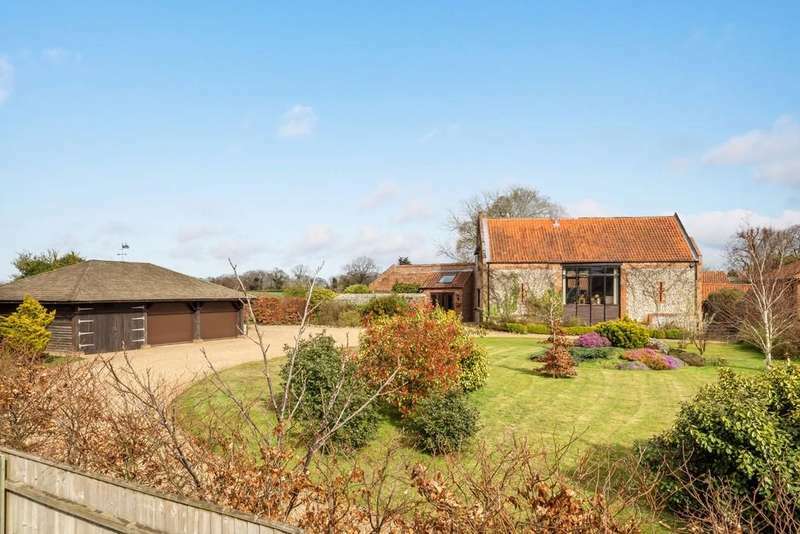 A sensational detached period barn conversion boasting sumptuous accommodation in excess of 3600 sq. 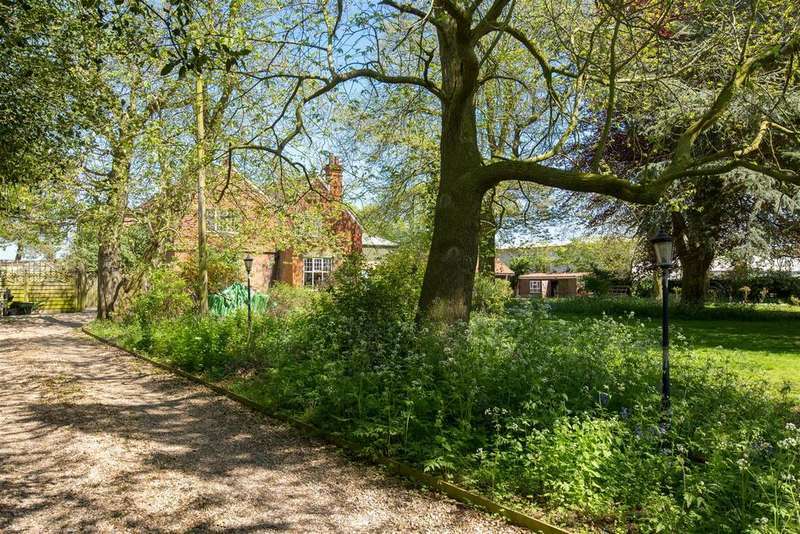 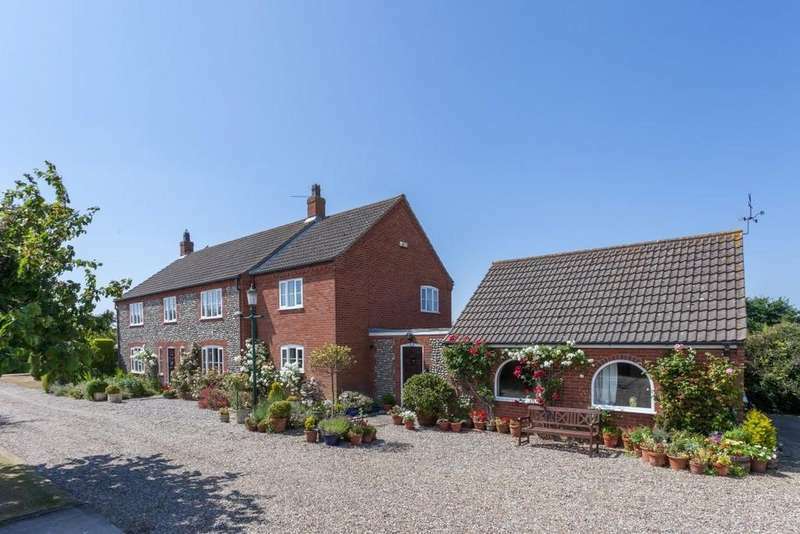 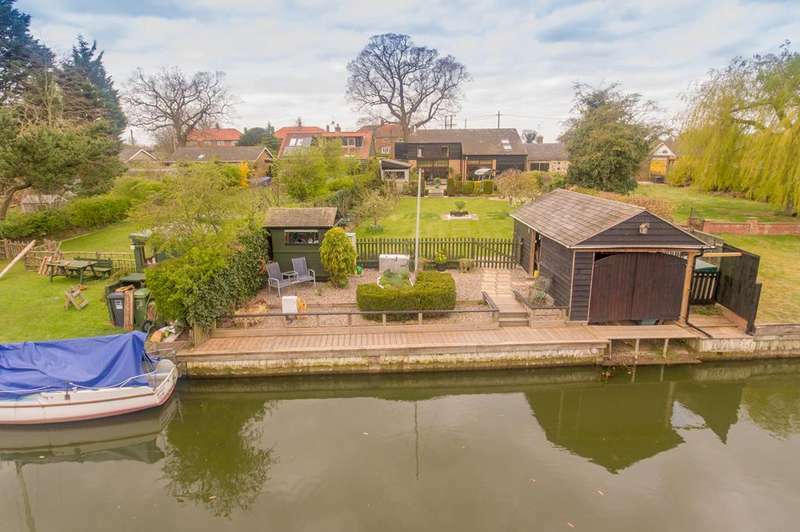 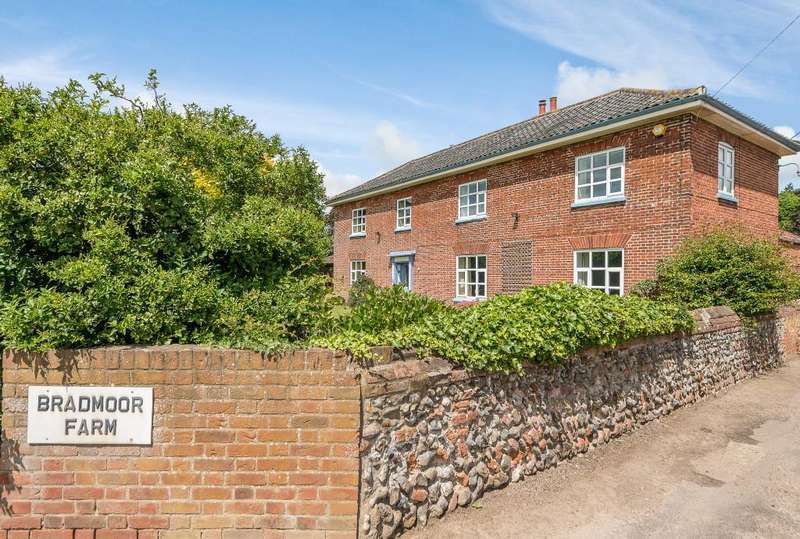 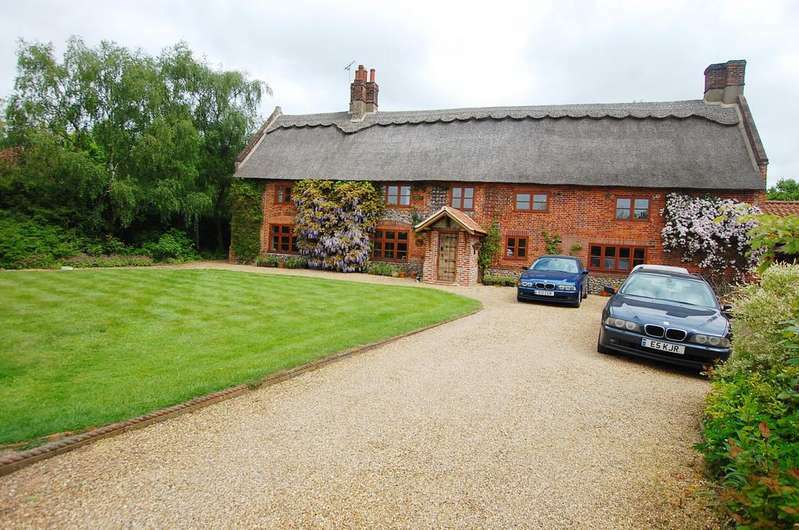 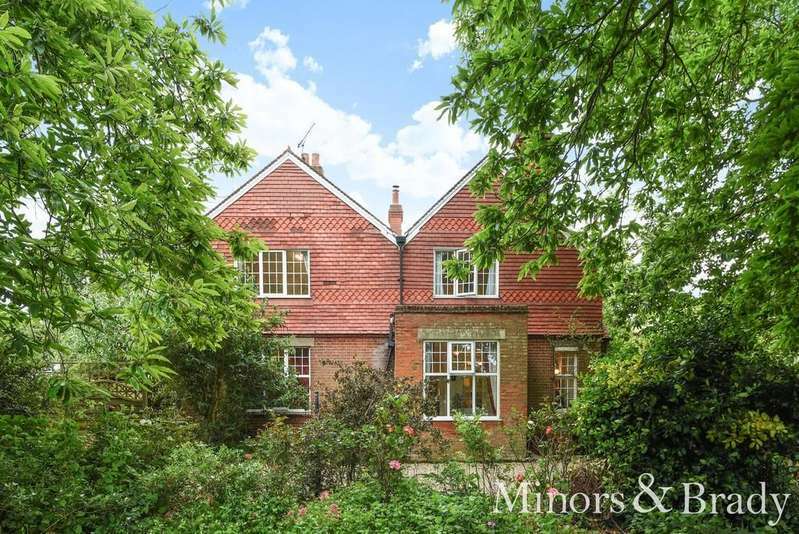 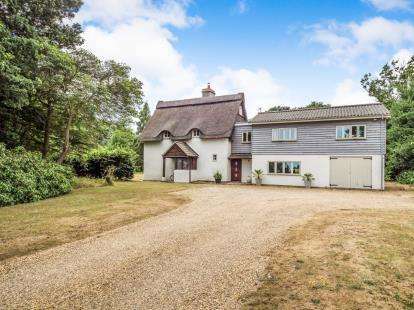 ft. set in glorious gated grounds in a delightful unspoilt rural position. 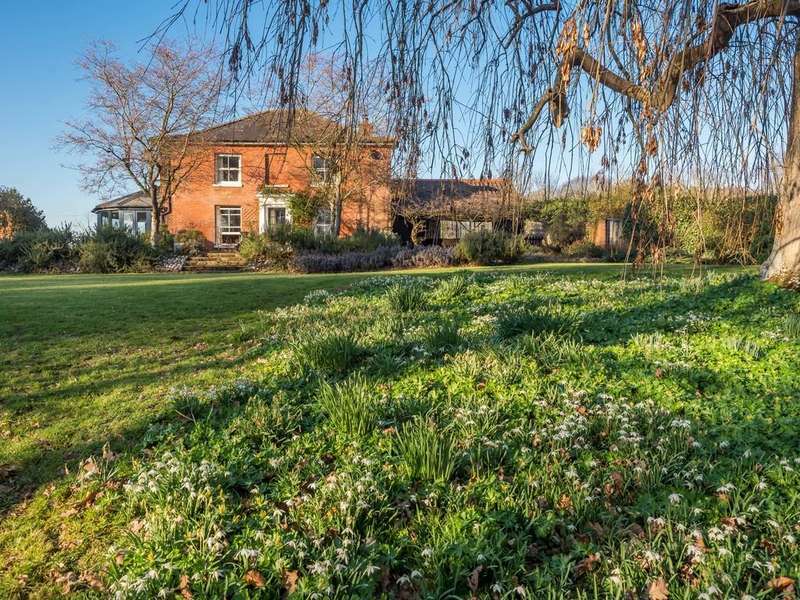 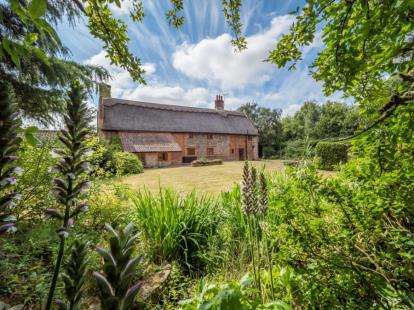 Arnoldskeys collection presents bradmoor farm, an attractive grade ii listed farmhouse standing within generous grounds of approximately 2 acres (stms) which includes a paddock.